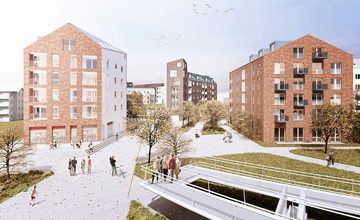 The transformation of a station goods yard site into an exciting new station quarter. In May 2018 Solum was granted planning consent for the transformation of the Goods Yard site at Bishop’s Stortford Train Station. 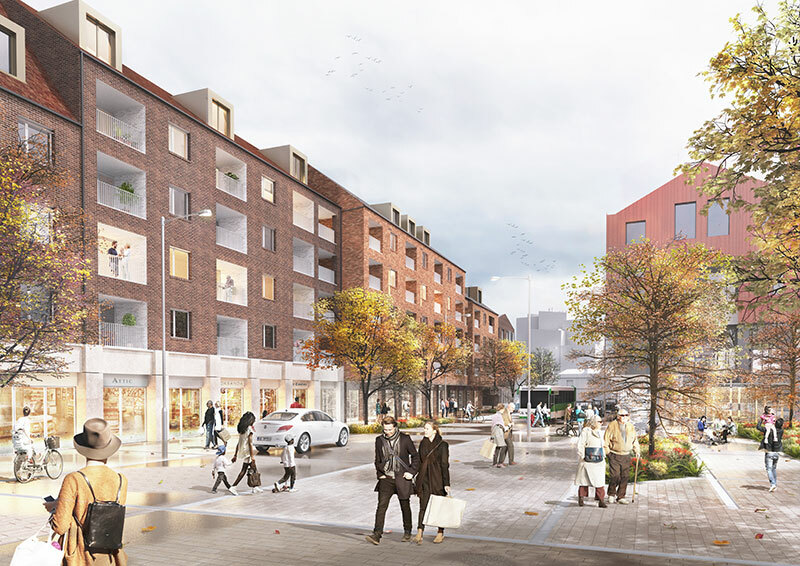 The scheme will transform the area into an exciting new quarter around the town’s railway station and deliver 586 homes, along with 30,000sqft of office space, a hotel, new retail , a care home and an enhanced public realm. 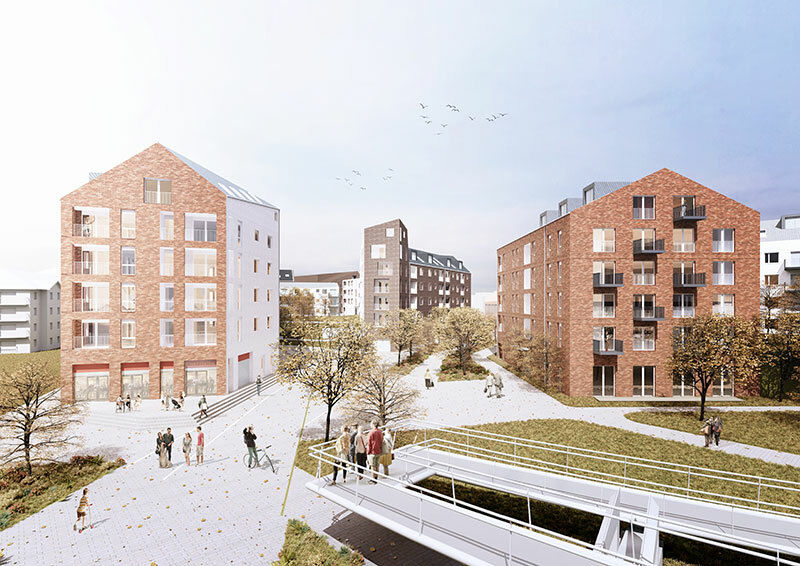 A transport interchange, pedestrian and cycle links from the station to the town centre and the river, improved public realm around the station, new cycle parking and two multi-story car parks delivering 966 spaces for rail users. 586 quality new homes on railway land supporting the central government target for high density residential development around transport hubs and reducing pressure on the surrounding greenbelt. Including an 85-bed hotel, 10,000 sqft of new retail, 30,000 sqft of office space and a 55 bed care home. 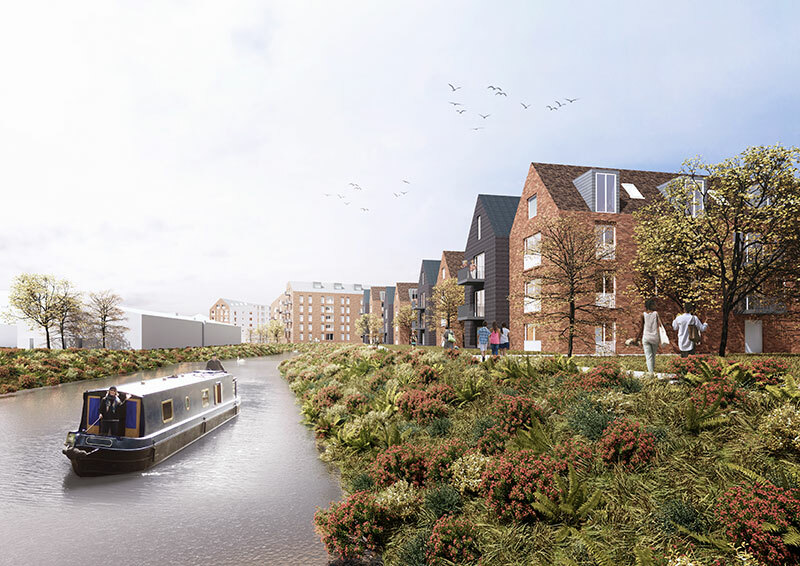 The masterplan is designed to optimise accessibility and space for the community which include a new riverside walk, one hectare of new parks and open spaces, improved pedestrian access to the town centre and a new southern access into the site. Regeneration of the Goods Yard site.